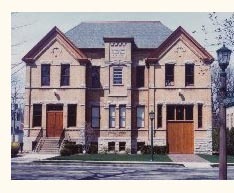 The Historical Museum eagerly collects reminiscences by Wilmette folks. Here are a few favorites from our collection. Why not share your own memories through our “Share Your Wilmette Story” feature?